To suggest ways for patented drug pricing, the Indian government has formed a panel of inter-ministerial committee of Joint Secretaries. The panel is expected to bring down prices of patented drugs. 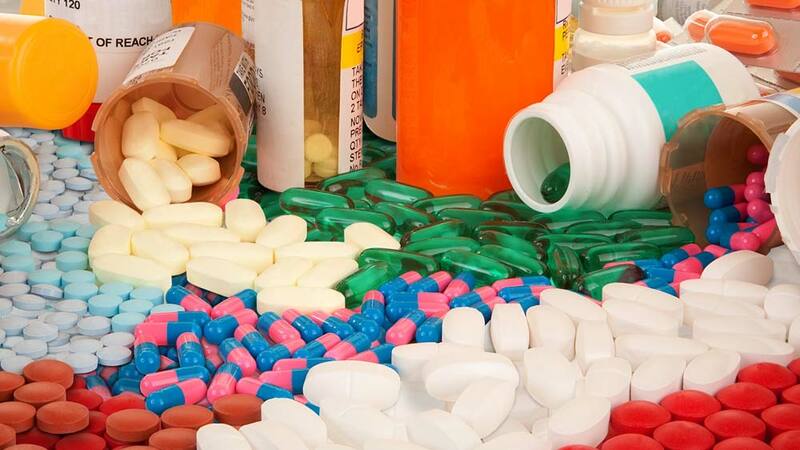 With an aim to address the patented drugs prices in India, Government has set up an inter-ministerial committee of Joint Secretaries who will suggest ways and means to fix price rise. According to a PTI report, Hansraj Gangaram Ahir, Union Minister of Chemicals and Fertilisers confirmed the news in a written reply to Lok Sabha, the lower house of Indian Parliament. The minister was replying to a question whether the government proposes to regulate the prices of patented drugs in the country. When asked if drug manufacturers from some countries, including the US, have expressed displeasure over the issue of being denied grant of patent for certain drugs for which Indian companies are producing generic drugs, Ahir said a blunt 'No'. Include natural sweetener: Honey, in your diet..